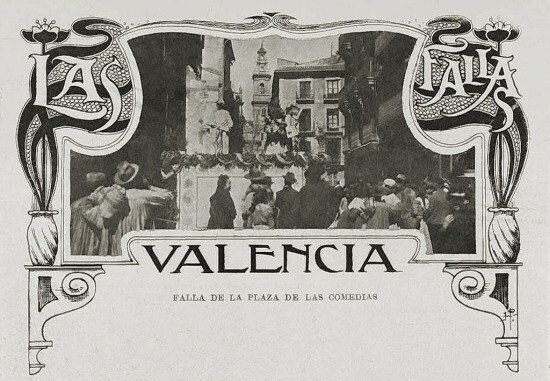 We finish our series about Fallas of Valencia with a review of the diferent events that take place during this week. A lot of music, powder and fire in some really intense days before the spring arrival. 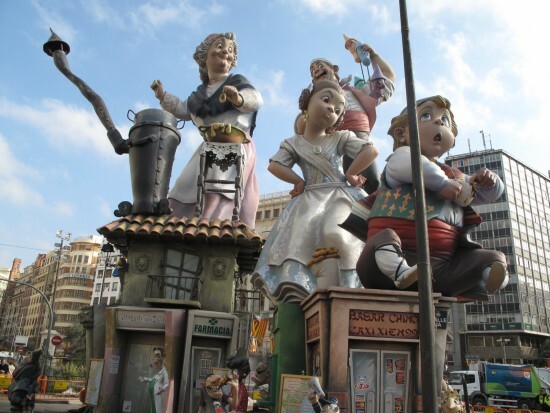 What is the Fallas festival all about? 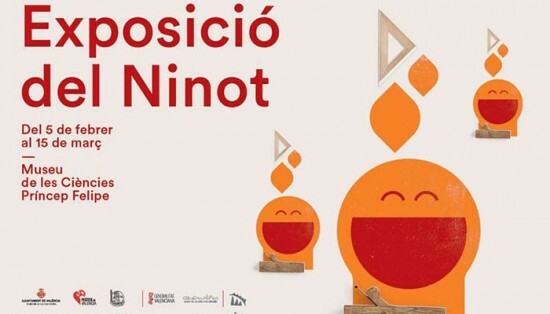 We continue our series about Fallas, in which you can learn more about the enormous and colourful monuments that the Valencian people invest so much time and effort in creating, only to burn them a few days later.